Are you new to your area? Looking to meet new people? Tired of the same things day in and day out? Why not try attending local events? What better way to meet people in your community then to attend something local? I wish I would of taken my own advice 2 years ago when I was moping around with nothing to do weekend after weekend. Sure I had my co-workers but sometimes it's nice to spend time with people who don't know what you do day in and day out at work. Over the past 4 days I have attended 3 fun events. Most of them were free and were a great opportunity to meet new people. I was able to find all of these events on the Facebook Events page. I clicked on "Events Near Me" and it listed everything going on in my city and in cities nearby. Once you find something that interests you, you can "join" so it will be added to your Facebook calendar and will be reminded the day of so you don't miss it. To give you an idea of some of the fun things you can find, I want to share with you the 3 events I attended and how they are fueling me to attend even more in the future! I attended a trunk show at a local beauty bar. 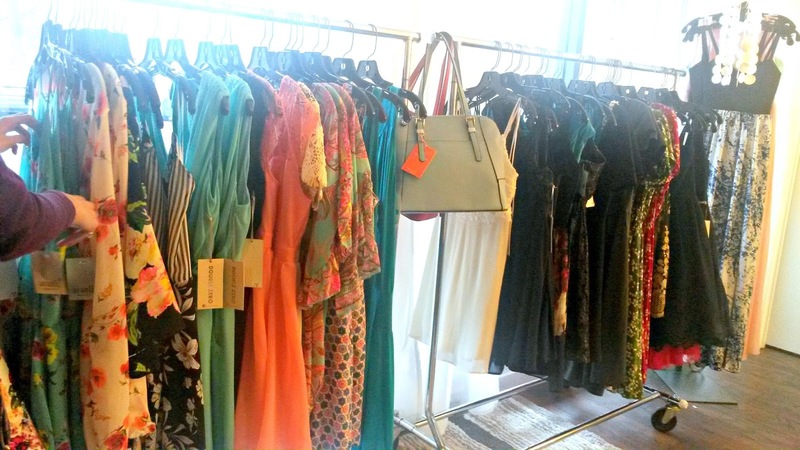 Avanti Boutique teamed up with Miel Beauty Bar to offer some beautiful spring dresses, jewelry, beauty products, and wine! Who doesn't like a good night of fashion, beauty and wine? Speaking of wine, Redhead Wine was featured and it was created by a local women. It was a wonderful sweet red wine. I really enjoyed it and can't wait to purchase my own bottle! Make sure you check out their sites! Red is my new favorite! The Red Event that is. This was a fundraising event put on by the Hangar Aces to raise money for the local arts and especially the Hangar Theater. 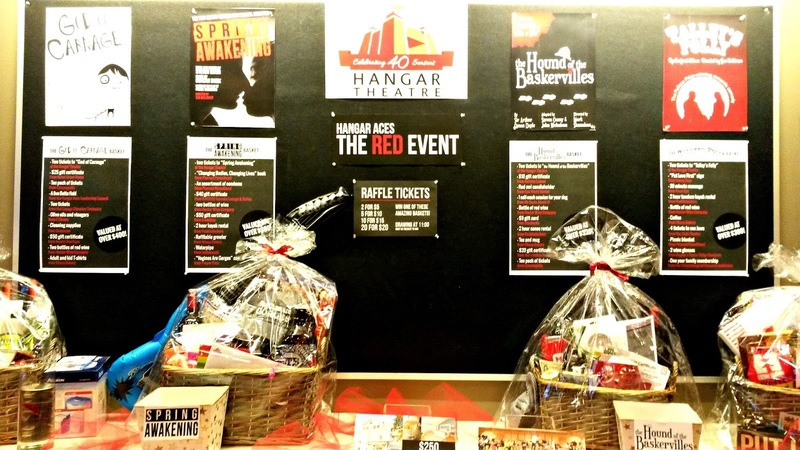 The Hangar Aces are a group of young professionals (Ages 21-39) who put on events to help raise awareness of the arts as well as offer social and networking events for young professionals. The event was so much fun! Everyone comes dressed in red and there was music, wine, beer, raffles for fabulous gift baskets, and lots of networking! 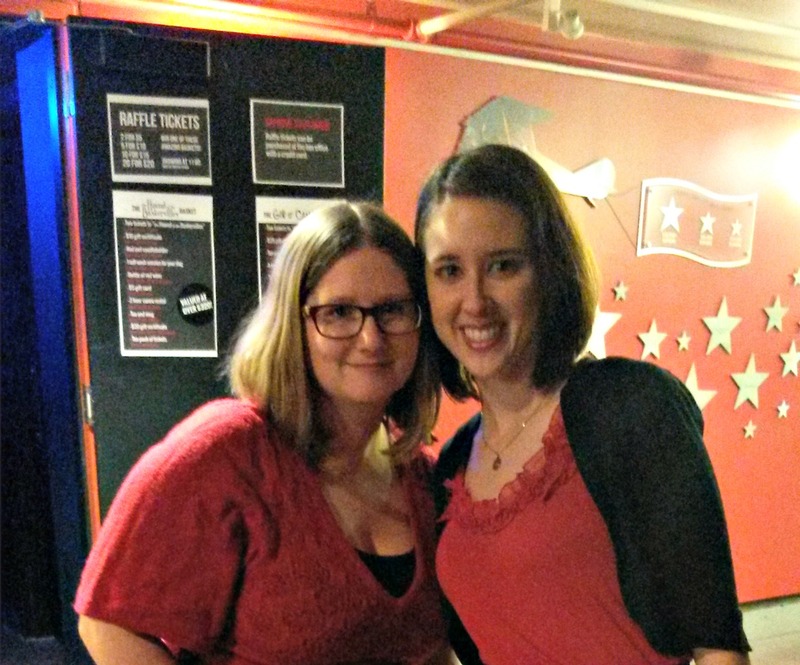 I wore my favorite red wedges (and paid for it later) and had a great time mingling and drinking wine. 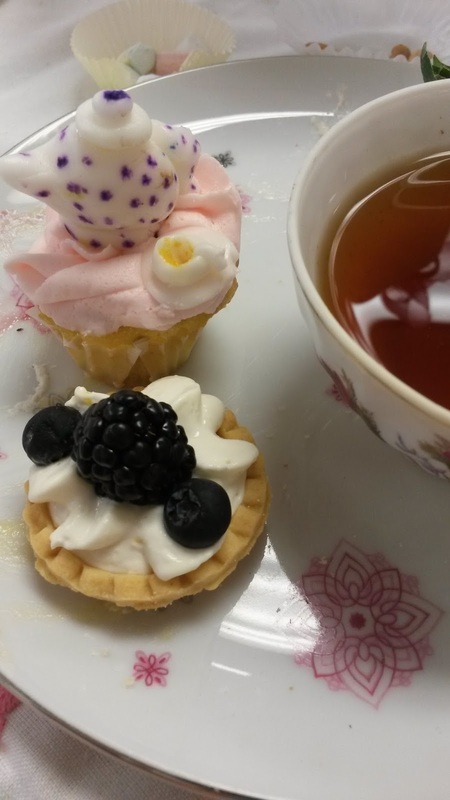 There's no party like a tea party! 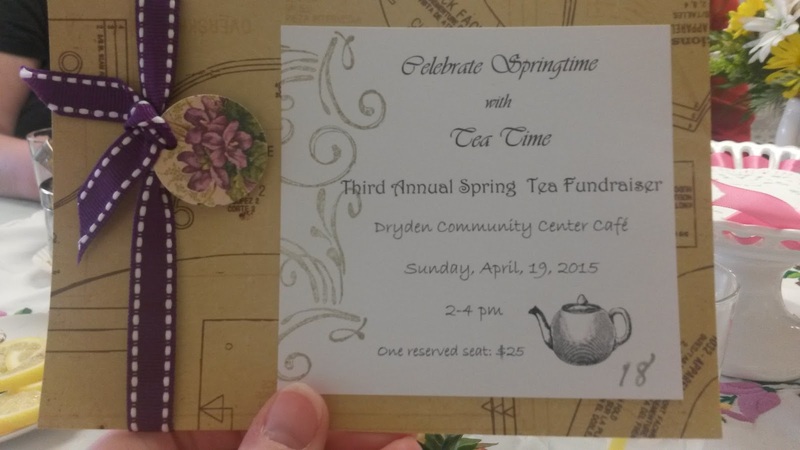 A local community center put on an afternoon tea fundraiser. It was fancy! So pretty and such a great time with friends. We may have been the youngest ones there but it was great. 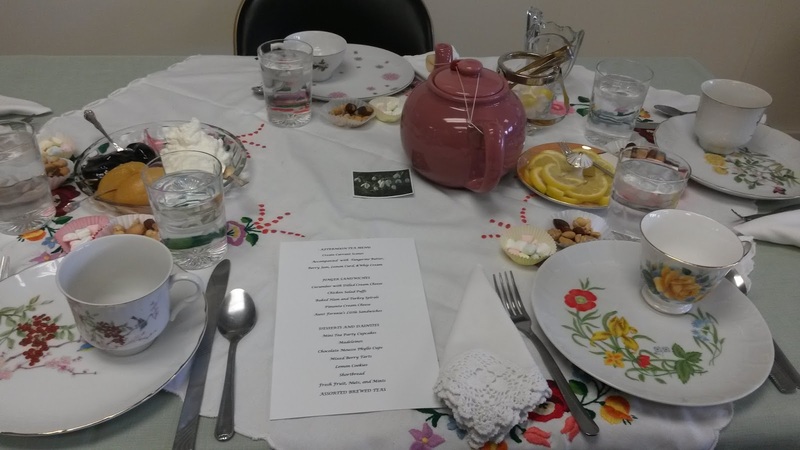 The tea sandwiches were great and each round of tea was a new tea to try. Totally going to this again next year cause who can pass up mini everything and tea? The tea party stuff is super cute! This is such a fun idea! I've done all kinds of stuff through Meetup to try and make friends, but I never would have thought to find events on Facebook. These seem more fun and more low pressure - like you can have fun even if you don't find people to chat with. The tea party was hands down the best event out of the 3! Mostly because it was unexpected on how much fun I would actually have. Facebook events is pretty great. So many local businesses are posting on there! Oh how fun, what a great idea! The tea party looks so cute! It was SO much fun! I didn't know tea was such a hoot!